The best way to purchase tickets to the ValleyCon Special Presentations is via this page. This page utilizes the power of PayPal to make sure all of the information is sent to the right people for the most seamless and pain-free process. The best deals are outlined below so ACT FAST for the best available pricing. 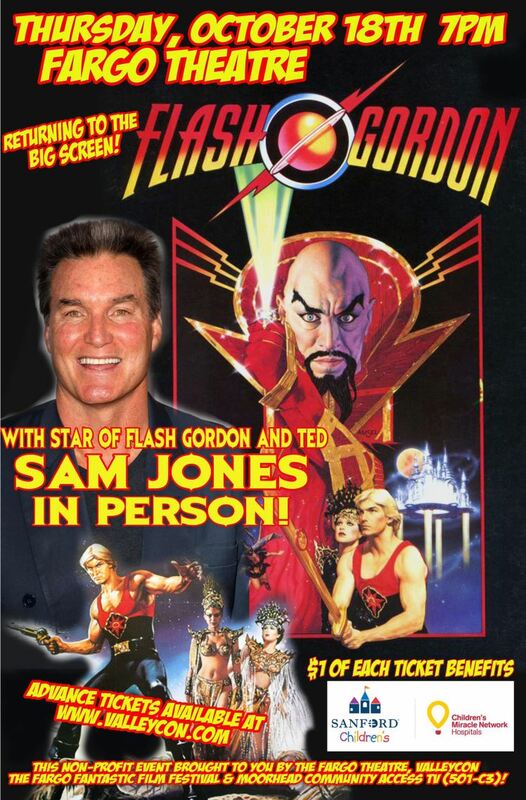 Special Showing with Sam Jones IN PERSON!